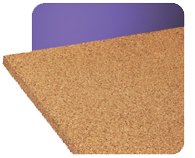 CROXON FO is a product based particle board flexible polyurethane foam of different densities, forming a homogeneous and stable composition and specially designed to reduce impact noise. A porous cell structure and very peculiar physical and mechanical characteristics. The product is recycled and recyclable. 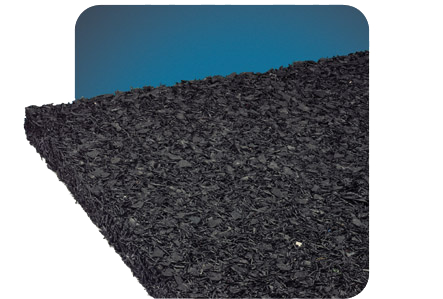 CROXON TARIMA is a sheet of high density recycled rubber with smooth upper surface and the lower dimpled, specially designed to reduce noise impacts under wooden floors in both building and reconditioning. 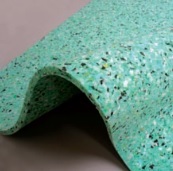 CROXON PROTECT is the structural protection mat for high-quality waterproofing systems and insulation systems in accordance with DIN 18195 Part 10. CROXON PROTECT provides outstanding protection of waterproofing systems on flat roofs, green roofs, terraces, parking garage decks, in bridge and road construction and in landscaping. CROXON PROTECT equally successful in other application sectors including below-ground structures such as underground garages as well as waterways, dikes and dams. 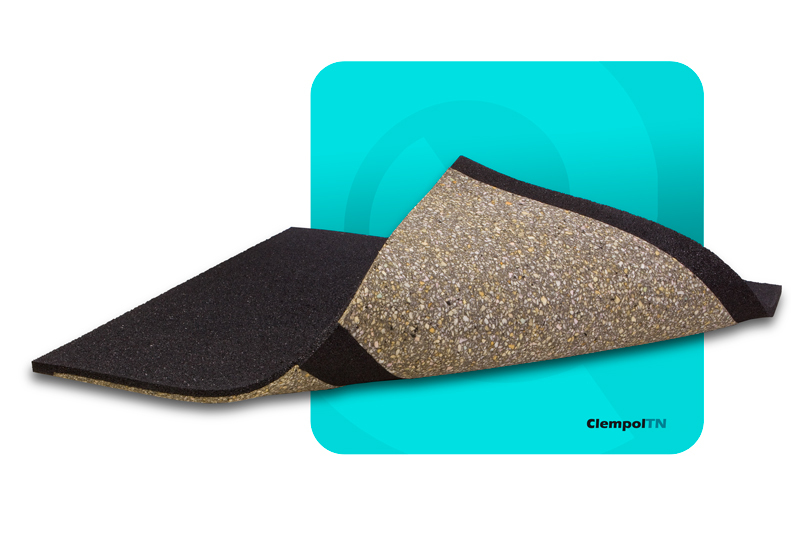 CLEMPOL TN is a product based on a recycled rubber sheet, and pur foam complex for the absorption of the stationary frequencies. 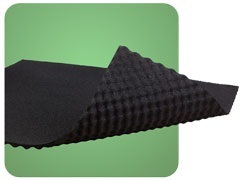 Its very technique design with a low natural frequency, besides of the rubber sheet for deadening the impact noise, makes it ideal for making floating floors subdued to severe transmission of vibrations and impact noise. 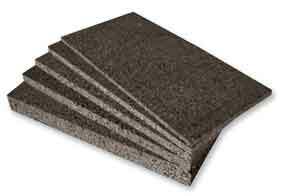 CLEMPOCORK are grains cork sheets bonded and compacted, lasted resilience and density controlled, specially developed to control vibration, and noise impact. As an added property, has low thermal conductivity which facilitates heat insulation. 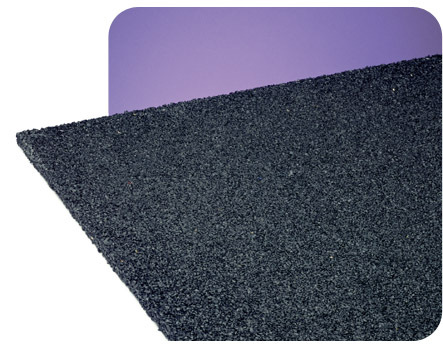 Clempocork Black is a heap of granules of expanded cork, nature plant with excellent acoustic and termal insulation properties, compacted by inorganic flexible binders. Its mechanical and physical properties are maintained for an indefinite period of time. Clempocork Black components come from the pruning an trimming of oaks. 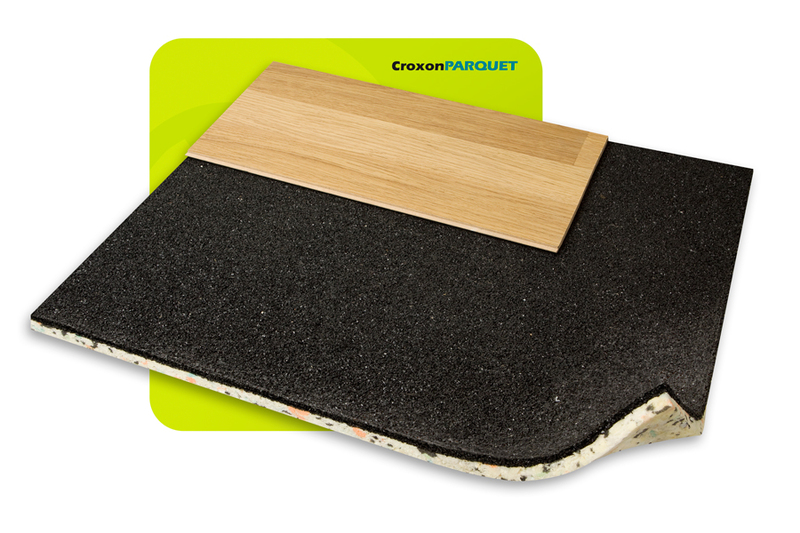 CROXON PARQUET is a composite made of recycled rubber and foam specially designed as multipurpose treatment both impact and soundproofing under parquet floor. Acoustically combines excellent noise isolation with all the expected qualities of an acoustic diaphragm with a thickness between 12 and 15 mm. Easy to install and handle. 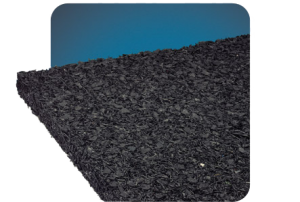 CLEMPOFLEX LD is a vibration damping materials produced from recycled rubber particles which are hot pressed with special binders. Size, thickness and density of these sheets are manufactured according to high technical requirements to damp impact and air noise and vibrations. 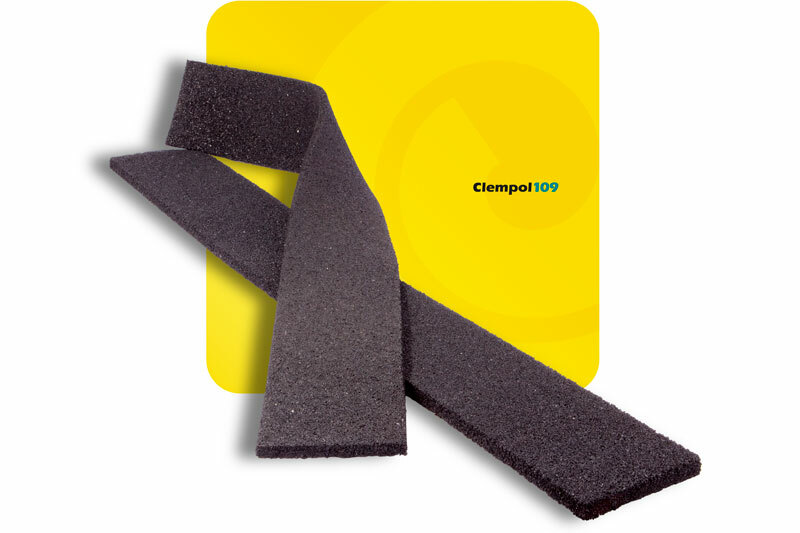 CLEMPOL 109 is an anti-vibration and anti-damping material made of recycled rubber particles of different particle sizes. The special physical structure of this composite gives it exceptional properties to solve many problems of vibrations. CLEMPOL 109 has the advantage of introducing the damping on the elastic supports structural systems due to the different densities of rubber components, and consequently the ideal material to be used in the desolidarisation of wall, structural floor elements, stairs, etc. from the supporting structure.